The shape and position of the eyes and surrounding structures, such as the eyelids and eyebrows, play a critical role in the perception of youthfulness and help rejuvenate the face. Saman ENT & Facial Plastic Surgery in Plano, TX offers blepharoplasty to patients in Dallas, Plano, and other nearby DFW areas. A board-certified otolaryngologist & head and neck surgeon, Dr. Masoud Saman, has developed a new way of approaching the issue. Dr. Saman currently serves as the Medical Director of Head and Neck Oncological and Reconstructive Surgery at the Medical Center of Plano. For each of his patients, he assesses the periorbital area to understand the underlying changes in the skin. Eye rejuvenation is beyond simple skin excision. After understanding the underlying changes in the patient’s eyes, he devises a plan that optimally addresses aging skin to achieve a well-rested, youthful look. 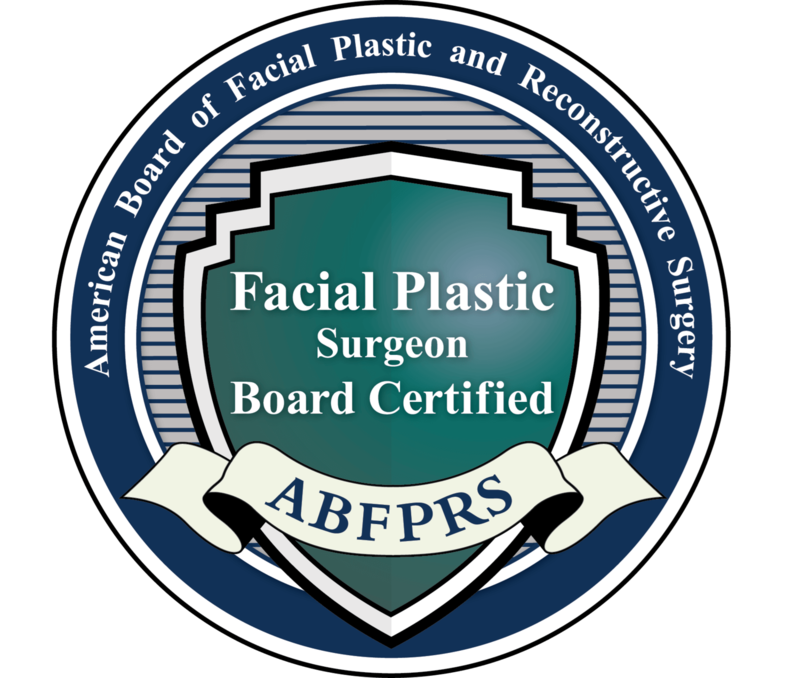 As a trainee in facial plastic surgery, Dr. Saman began to wonder if the original teaching was sufficient to achieve a comprehensive eyelid rejuvenation. As a result, he began to examine the issue more closely, and after looking at hundreds of postoperative results critically. He realized to achieve optimal results, the procedure had to be customized for each individual patient’s needs. A one-size-fits-all eyelid surgery is not considered an artful cosmetic procedure. If you would like to learn more about how Dr. Saman would approach your case, schedule your first appointment today. As we age, our eyelid skin begins to sag, sometimes giving us the appearance of having a tired or angry look despite feeling young and rested. The fat tissue surrounding the eye starts to bulge through the thin connective tissue that once kept everything in its youthful position, which is known as the development of eye bags. If the cheeks start to droop and volume is lost around the eyelids, a tear trough deformities and undesirable hollowing about the eyes occurs. The eyebrows may start to descend as well. Optimal cosmetic rejuvenation of the eyes can only be achieved when a complete understanding of the underlying changes takes place. Removal of the eyelid skin has for decades been the teaching in plastic surgery of the eyes. Most surgeons will offer that technique as means to achieve more youthful eyes and eyelids in their patients. However, it only addresses the sagging eyelid skin. Dr. Saman will customize your treatment plan to approach more than just eyelid skin issues for best results. The eyelid rejuvenation surgery itself takes about an hour and in most cases and patients go home the very same day. Recovery is short and patients experience minimal bruising, swelling, and discomfort. Most of Dr. Saman's patients resume normal activity in about a week. Explore more options in eyelid surgery at Saman ENT & Facial Plastic Surgery. Contact us to consult with Dr. Saman about the procedure, including important financing information. Our office is proud to serve patients in Dallas and Plano, TX as well as other neighboring communities. Can You See The Scars? Dr. Saman will make incision placement decisions in areas that will be the most inconspicuous. For the upper eyelid surgery, he may make the incision with the natural crease of the eyelid. The lower lid will have an incision inside the lower lid just beneath the eyelashes. Will It Take My Crow's Feet? The treatment of Crow's feet is not actually apart of an upper or lower eyelid lift. You will see less puffiness and excess skin on the lids, which may help the appearance of Crow's feet; however, it will not remove them. If you are concerned with this areas, Dr. Saman may suggest other techniques such as a brow lift or BOTOX injections. Will This Irritate My Eyes? After surgery, you will be sensitive in the area of your eyes as it heals from surgery. This is temporary, and we will recommend eye drops and other medications to get you through this healing phase. It is in your best interest to wear sunscreen, protective eyewear, and a hat for several months after this surgery to protect yourself from sun, wind, and environmental damage. Will My Sight Be Improved? If the goal of the surgery is to improve your vision through the excision of skin blocking your line of sight, yes. Heavy, excessive eyelid skin can impede vision. When the skin is removed, the eye will not only look more youthful, but the barrier of skin will no longer block your vision.